Six for six! A perfect week on the ice is hardly all there is to talk about this week on the JoeBoltsFan Podcast. Tom Lang breaks it all down as Yanni Gourde signed an extension off the ice, Steven Stamkos is scoring again on the ice, Edmonton played like a band of punks and we witnessed a final-minute goal for the ages. 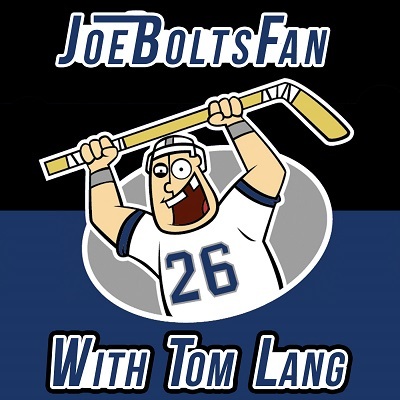 Lightning strikes every week on the JoeBoltsFan Podcast! Go Bolts! 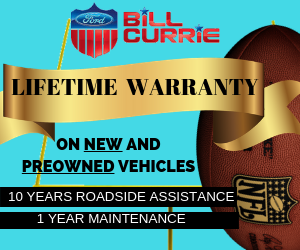 Click above to listen or download, or subscribe and listen on Google Play, iTunes and other podcast platforms. This is what a team should look like. Exciting and fun. A team that you know has a 100% chance to win any game. 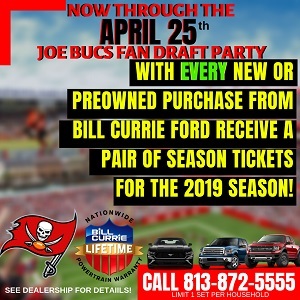 Unlike the Bucs who we watch and know have a 95% chance of losing before the game even starts. I feel sorry for the Joe’s and Ira. They have to sit around their houses all day watching Buc game re-runs so they can comment on how bad the team is playing. Is there something new to report? NO! The Lightning are fun to watch because they are winners. And the Bolts pull off yet another WIN in unbelievable fasion tonight!